Saudi Arabia's Crown Prince Mohammed bin Salman ordered an operation to lure Washington Post contributing journalist Jamal Khashoggi back to Saudi Arabia where he was to be detained, U.S. intercepts show. The whole torture, dismemberment, and death inside the Saudi embassy thing that apparently happened was a rendition gone bad, according to this report. A former U.S. intelligence official — who, like others, spoke on the condition of anonymity to discuss the sensitive matter — noted that the details of the operation, which involved sending two teams totaling 15 men, in two private aircraft arriving and departing Turkey at different times, bore the hallmarks of a “rendition,” in which someone is extralegally removed from one country and deposited for interrogation in another. Intelligence agencies have a “duty to warn” people who might be kidnapped, seriously injured or killed, according to 2015 federal directive. “The obligation applies regardless of whether the person is a U.S. citizen. 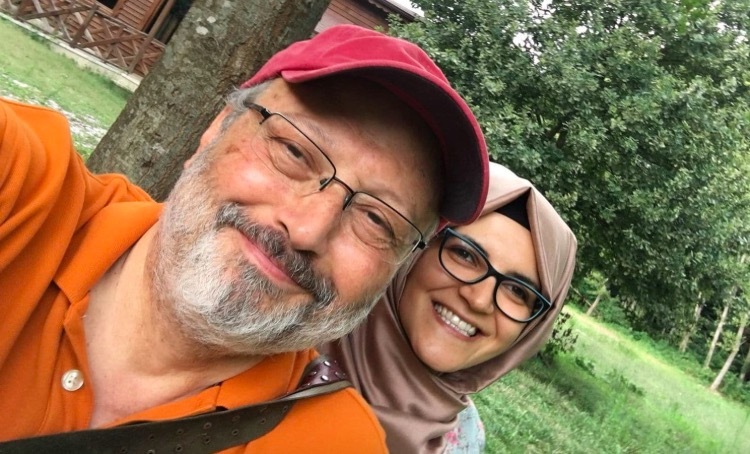 Khashoggi was a U.S. resident,” Harris writes. The Trump administration's response to the likely abduction and murder of Jamal Khashoggi is sickening.